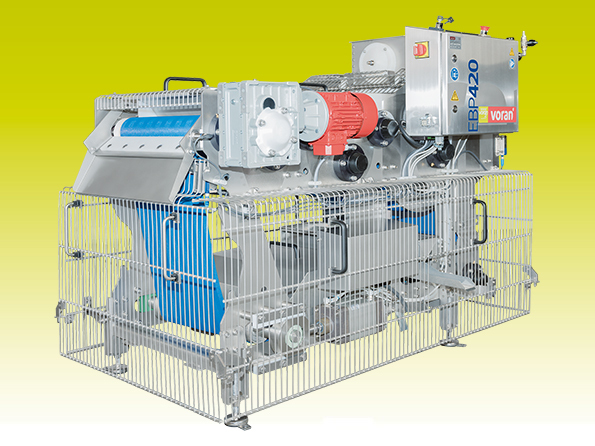 Automatic belt presses offer a way of pressing high volumes of fruit pulp with minimal labour costs as they need minimal workforce and supervision. 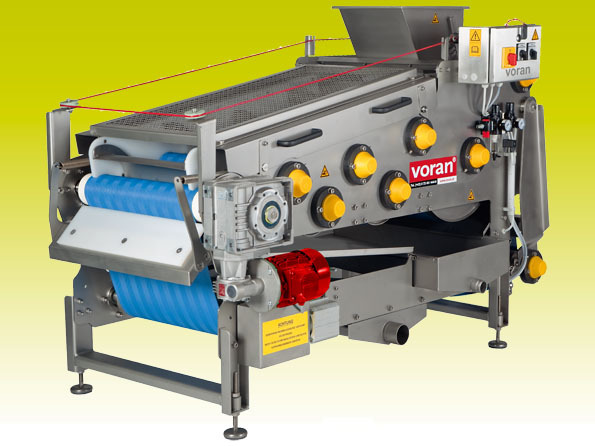 Presses are equipped with automatic belt cleaning systems that help to optimise productivity and make production process more efficient. 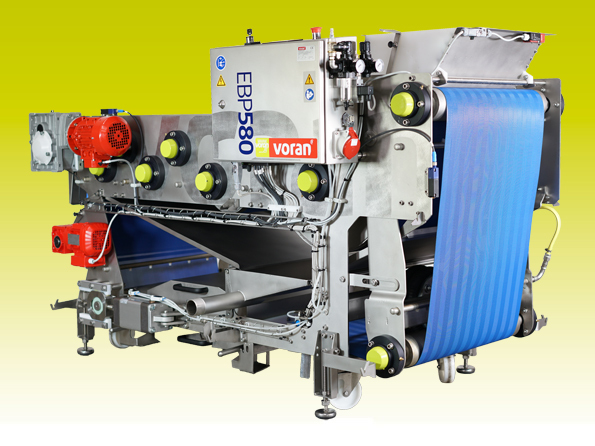 Using a belt press gives a short pressing time and leads to minimal air contact. 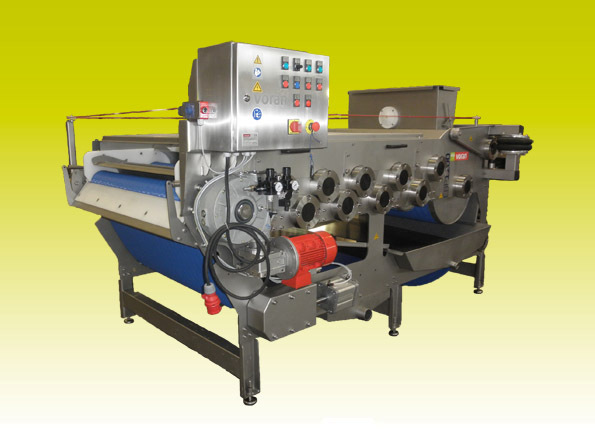 The quality of the juice is usually very high as a result, with minimal solid content. 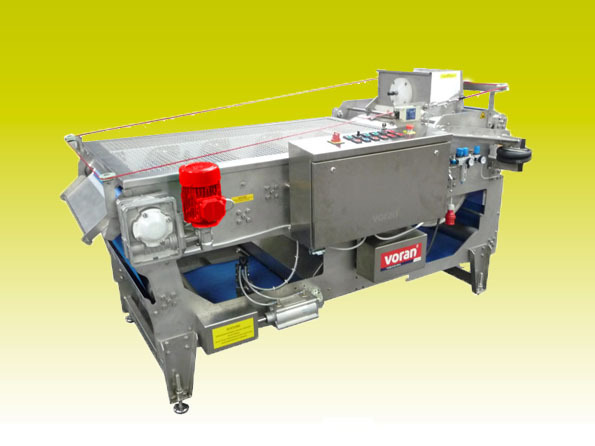 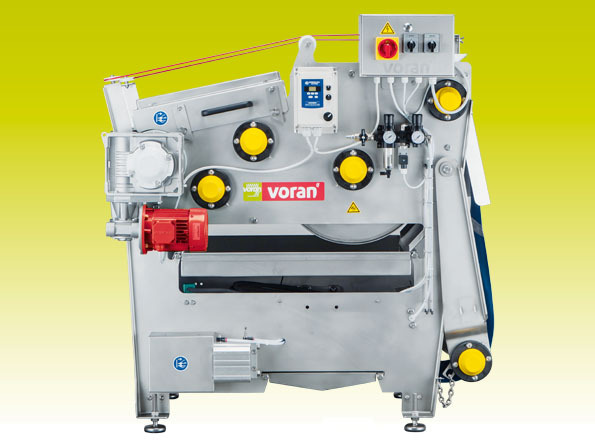 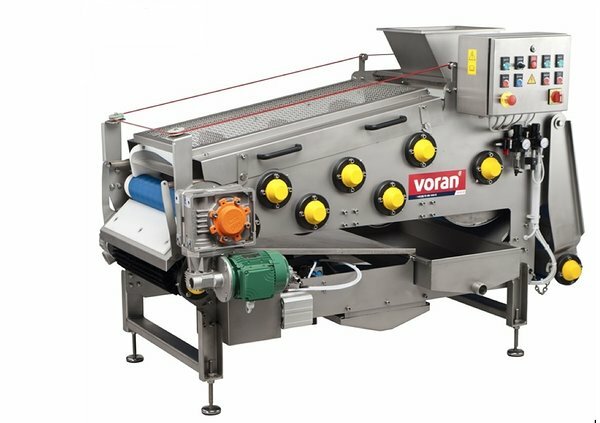 Click on READ MORE button to see technical specifications of Voran belt presses.